Champagne is the celebratory beverage of the wine world, although one can certainly drink it anytime. I’m quite fond of good Champagne, but I’m a beer person so I reach for something special when I want to celebrate. After a month’s hard work, I relaunched my site. It had been a good looking site for 4+ years, but it was time to make the next big change and move to a more flexible host and recreate the look of my site. When it was up and launched and working well, it was time to launch a special beer into my mouth. I’d picked up a bottle of Bzart Kriekenlambiek in 2014 on a visit to Oud Beersel. 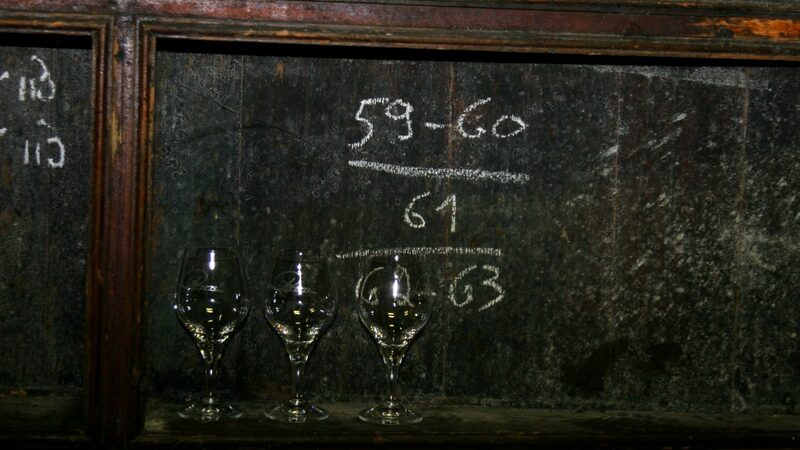 While all traditionally produced kriek and lambic are bottle conditioned, Oud Beersel’s Bzart Kriekenlambiek is traditionally bottle conditioned but borrows from a different tradition than that of lambic. 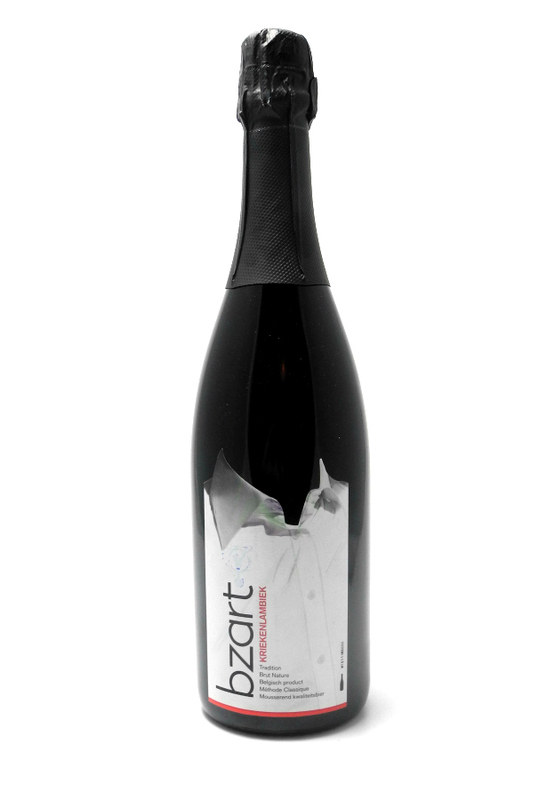 The Bzart Kriekenlambiek is finished like the sparkling wines of Champagne in the Methode Traditionnelle. The lambiek or kriekenlambiek are bottled with liqueur de tirage, a blend of sugar and yeast, and aged for a minimum of 9 months, often more. This process creates a fine and delicate bubble that any sparkling wine would be jealous to have. At the end of the process, the bottles are riddled, gently turned to work the yeast to into the neck, before the yeast plug and the end of the neck are quickly frozen allowing the plug to pop out and be replaced by a cork. There are only a handful of beers worldwide that use this time consuming technique, but they’re special indeed. Appearance: Purple/red, purple head, great retention. Aroma: Dark cherries, plums, faint citrus, spicy, beets, currants, dark chocolate. Taste: Earthy, dark chocolate, cherries, dark fruit, spicy. Overall Impression: Rich and powerful, the flavor and the bubbles don’t stop. The bubbles rise from the bottom of the glass in tight streamers and create an amazing head that lasts forever (an advantage over Champagne which lacks the proteins for head retention). The flavor is loaded with big dark fruit and cherries with a nice understated lambic earthiness. The texture of the bubbles and the tartness make for an incredibly fun drinking experience. Availability: Oud Beersel products, including Bzart, are imported by Wetten Importers.